Hargeisa- In a press statement issued yesterday, 18th October 2018, women rights activists called the president of Somaliland to respect the constitution and end gender inequality in his government. Women are active participants in campaigns and are the largest voters in the country, the statement said. However, "women have not received their rights enshrined in the Constitution of the Republic of Somaliland,” the statement added. 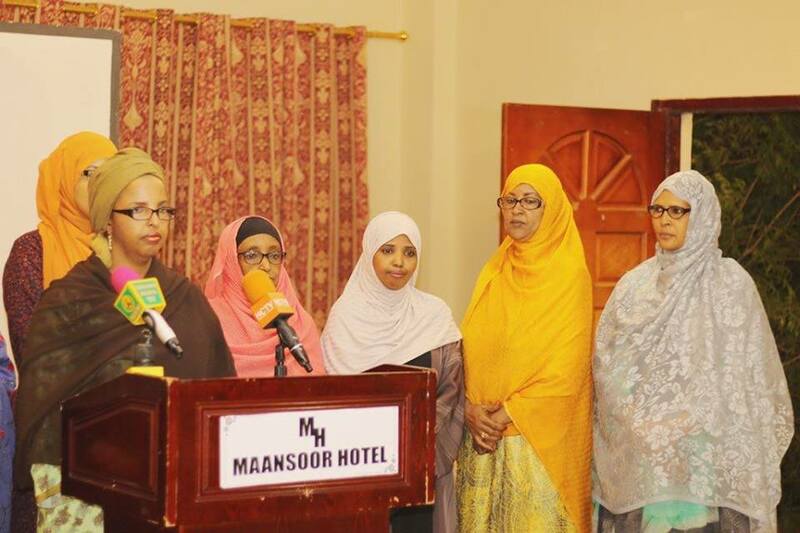 "Lastly, Somaliland women call on the President of the Republic of Somaliland, Muse Behi Abdi, women to get their constitutional right,” the statement concludes.